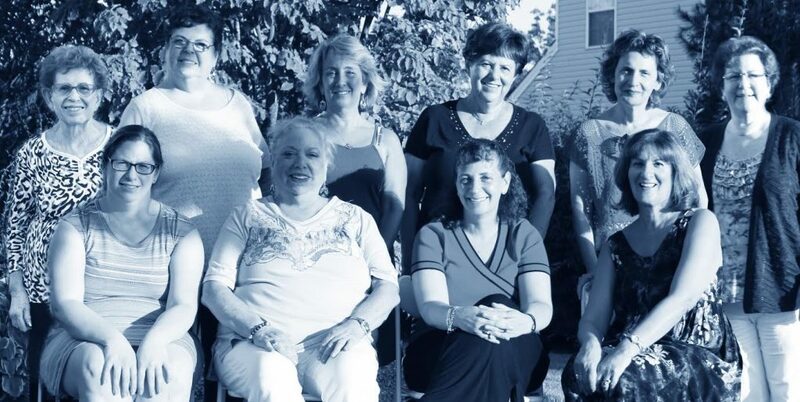 CBTBI’s Sisterhood is an active group of women enhancing their “Jewish Journey” through social events, participation in religious activities, education, community service and social action. Sisterhood sponsors monthly meetings for our members, beginning with our “kick-off” BBQ in August. Our activities are as diverse as our members: speakers, demonstrations, trips to museums or to the theatre, craft projects, holiday parties and much more. Sisterhood supports our religious school and PTO as well as every other branch of synagogue life through fundraising and/or volunteerism. You will find Sisterhood members helping with Kinder Shabbat, synagogue community activities and religious school events. We raise funds throughout the year to provide gifts to our 3rd graders celebrating their “Chag HaSiddur,” Bar and Bat Mitzvah students and confirmation students. We support the “Chai” program for religious school students who attend 18 or more Shabbat services during the year. We also like to make a significant contribution to the synagogue in conjunction with the annual “Sisterhood Shabbat” during which services are led by Sisterhood members. 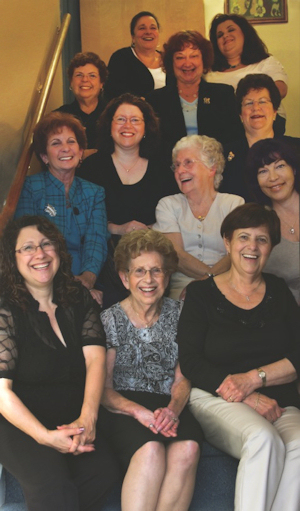 Our Sisterhood is affiliated with Women’s League for Conservative Judaism. This enhances our Sisterhood with a wealth of ideas for programming, fundraising and education. It also gives our members the opportunity to participate in Jewish adult education and social action projects on a regional and national level. Our beautiful Judaica Shop, “Judaica Treasures” is fully stocked with Judaica ritual and gift items for every occasion. We encourage every woman to be part of the Sisterhood experience. Affiliating with a synagogue is only one step in your “Jewish Journey.” Becoming involved will make your journey memorable.